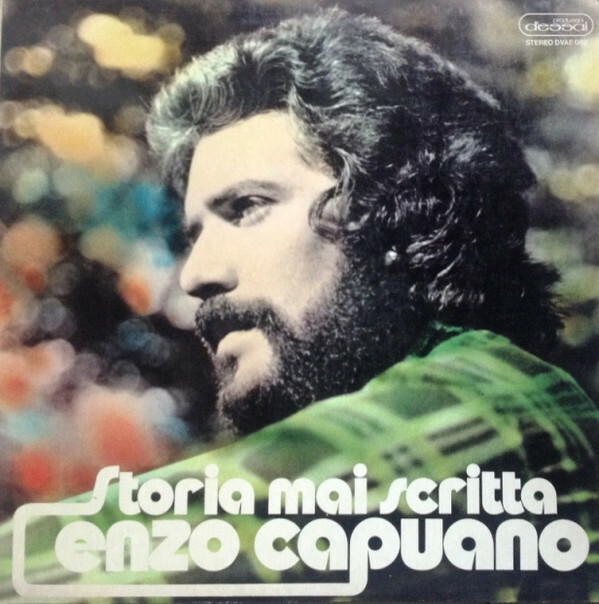 A very rare Italian solo, Enzo Capuano's music cuts the line between Italian canzone (Battisti, early Storm Six and many more) and a symphonic soundtrack type of music. The vocal music is typically romantic, grandiose, and rather formulaic, yet the instrumentals are much more interesting. More in the usual Italian 70s rock style, they encompass dramatic key changes and fat analog synth lines. Not always that memorable except for the eight-minute "Memoria," you should still check it out if you like Italian symphonic or classical rock.